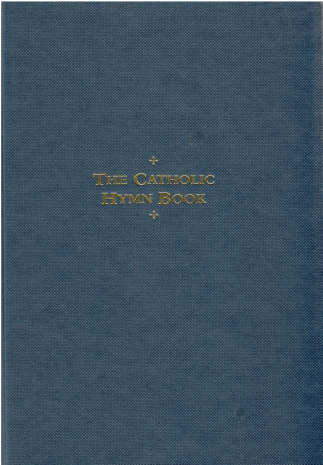 The most wide-ranging traditional Catholic hymn book with over 300 classic hymns. Available in hardback Melody and Harmony editions, handsomely laid-out to the highest standards of clarity, meeting the needs of organists, choirs and congregations. Words and music drawn from all the major schools of European hymnody from the early Church to the present day, with special attention given to those hymns which have stood the test of time from both the Catholic and non-Catholic English traditions.